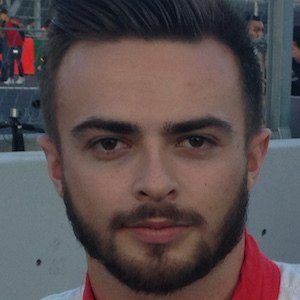 English Formula One driver known for his time with Marussia, which later became Manor Racing. He previously raced with Caterham. He started racing when he was 12-years-old and won an Asia-Pacific Championship in 2007. He made his F1 debut in the 2014 Abu Dhabi Grand Prix, paying half a million pounds in order to be a part of the race. He grew up in Rochford.